A young girl's courage is tested in this haunting, wordless story. and she must make a difficult choice. Will she have the courage to help him? the other following her heart. 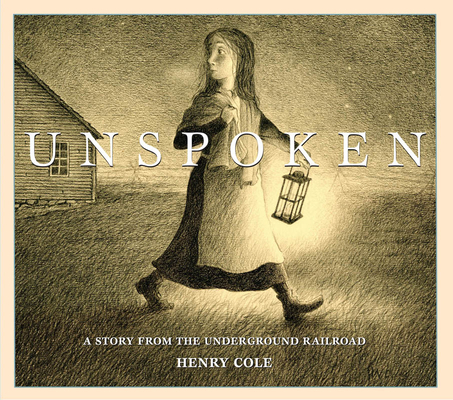 HENRY COLE was born on a dairy farm near Purcellville, Virginia, and was an adored elementary-school science teacher for 16 years. He has since illustrated over 80 popular picture books, including the multimillion-selling Moose series and other bestsellers. Mr. Cole has always loved art and science, which has made him a keen observer of details in nature. He now lives in both Florida and Virginia.